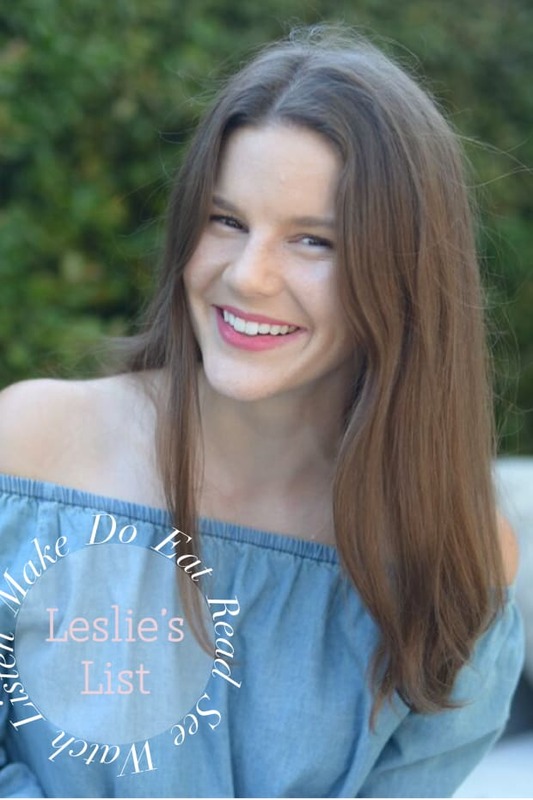 P.S., You may have noticed... Based on your feedback, Leslie&apos;s List is now on Tuesday instead of Wednesday, to give you one more day to plan your weeks with the tips below! 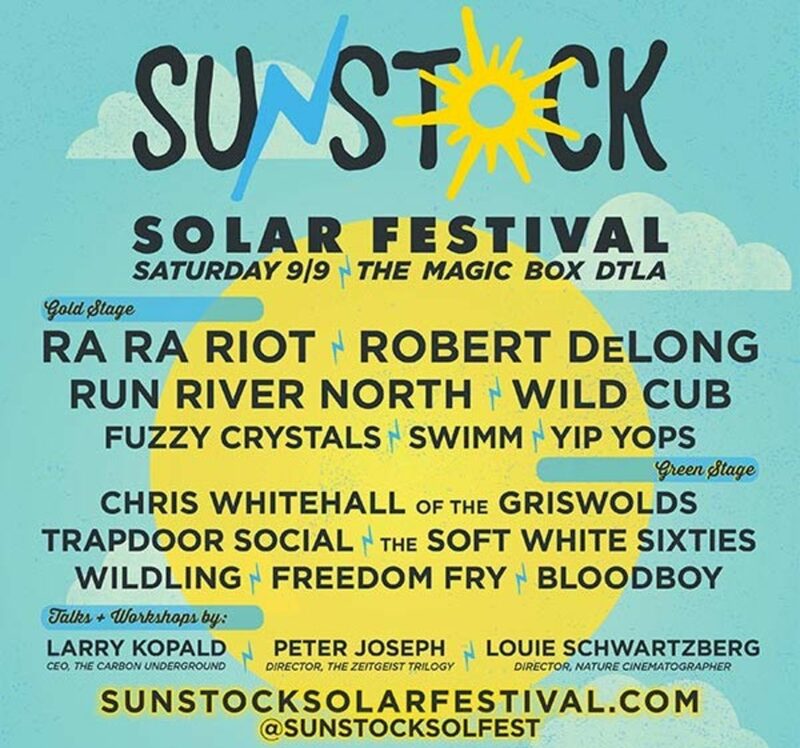 Go to a music festival you can feel good about: This weekend is the Sunstock Solar Festival, the proceeds which support the GRID Alternatives, an L.A.-based nonprofit that brings renewable energy to underserved communities. Tickets are $25 online, $30 at the door and bands include Ra Ra Riot, Robert DeLong, and the Soft White Sixties. While avocados are available year-round thanks to those grown in Mexico (though there are a million reasons to avoid buying Mexican &apos;cados), the California season ends mid-September and doesn&apos;t start back up till around February/March. 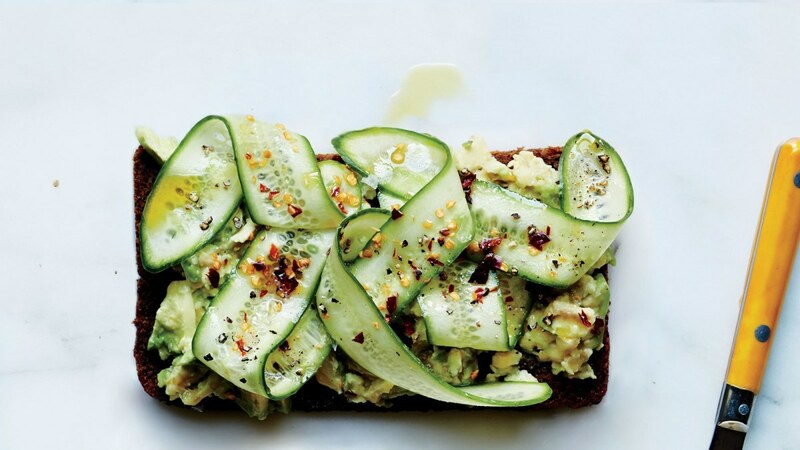 So now is as good a time as any to eat some avocado toast (I love it, I&apos;m sorry). On an ideal morning, I&apos;m eating this; on a realistic morning, I&apos;m eating "Asian Avocado Toast." Then read this hilarious, but insightful, piece from July&apos;s Bon Appetit and this theory on avocado toast. 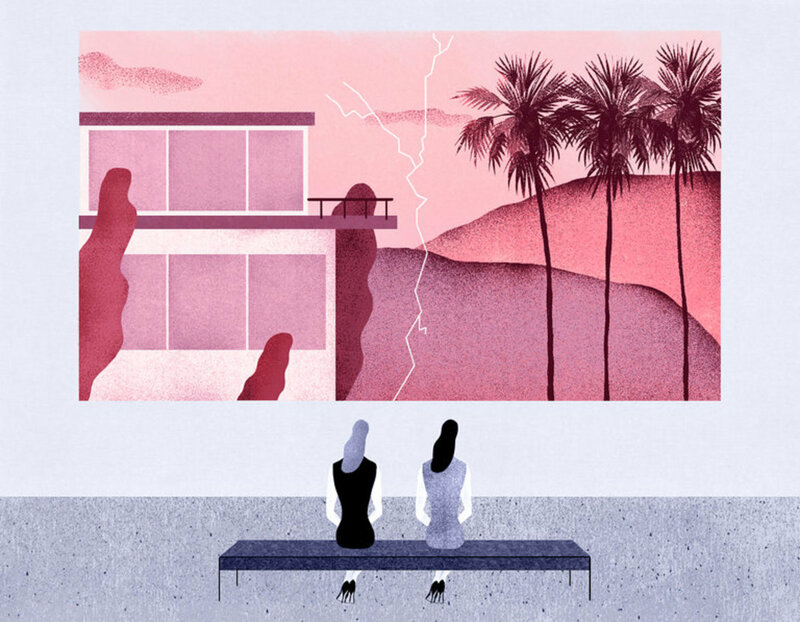 Unlike her first novel, California, Edan Lepucki&apos;s latest book has nothing to do with an apocalypse, but still takes place in California—in the Hollywood hills. In Woman No. 17, a wealthy woman who&apos;s recently separated from her husband, hires a nanny to help her look after her two children. Like California, twists ensue that make it equal-parts fascinating and disturbing through the end. My first thought while watching Home Again, the first movie directed by Nancy Meyers&apos; daughter, Hallie, was "This is like TV movie version of a Nancy Meyers movie," but then, within minutes, it grew on me until, by the end, I loved it. What I appreciate most about it is that Hallie doesn&apos;t stray from her mom&apos;s formula—there&apos;s the divorcée living her best life, a minor drama that turns said divorcée&apos;s very regimented, unchanging schedule on its head (for the best, she learns), and a beautiful house. Definitely worth watching when it comes out this Friday—but be forewarned, you&apos;re going to want to reserve your weekend for re-doing your house, Meyers-style. Last month, music critic Bob Lefsetz wrote about how the ways in which songs make money now has changed drastically in the age of streaming (prioritizing long-term streaming over first-week album sales): "Today, when tracks take so long to build could “Come” still make it?" He was talking about the song "Come" by Jain, which was released years ago but is only just starting to become popular in the mainstream. He called the song "Two minutes and forty seconds of specialness," and I&apos;d argue the music video, which plays with optical illusions, only adds to that specialness. I&apos;m surprised it took me so long to discover when her song "Makeba" is another favorite! I&apos;m not entirely sure why I&apos;m so charmed by this footed vanity tray—it&apos;s just a slightly raised tray—but I am! 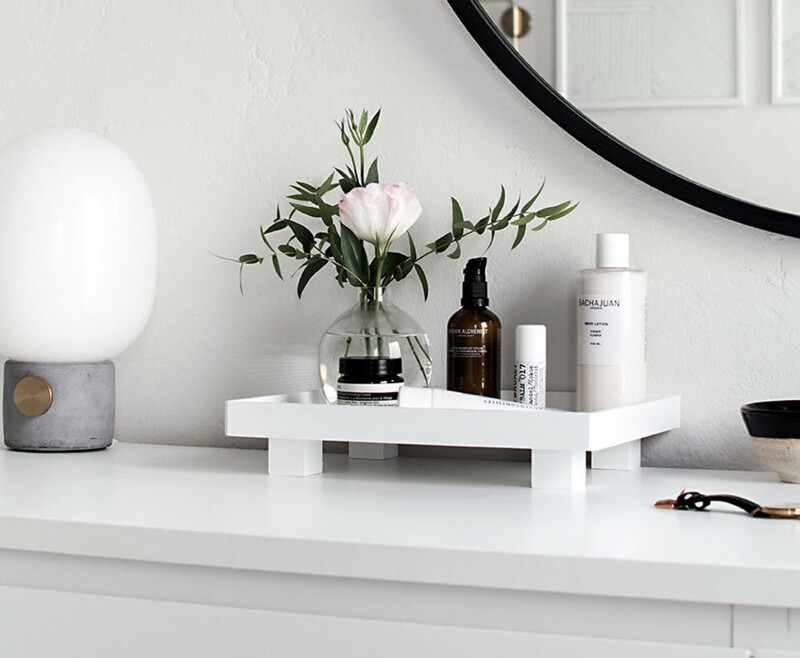 Maybe it&apos;s because it has a spa-like feel to it (especially if you style it like it is in the photo above), or because it provides a cute way to display your cutest cosmetics without them spilling out onto the counter, but I can&apos;t wait to make my own!